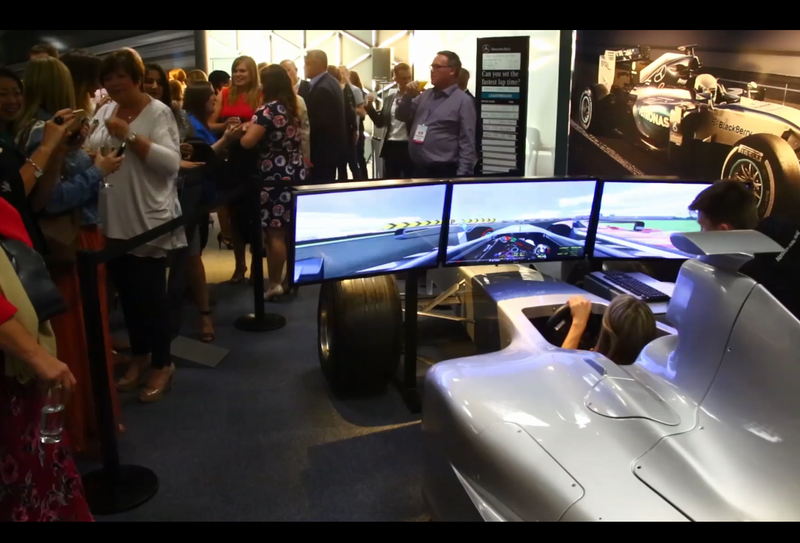 C&IT rounds up the year in video, with highlights including Agency Forum, the C&IT Awards, Agency Cribs, Event360 and the craziest client requests. At C&IT's Corporate Forum at Chewton Glen in January, event planners from brands including Innocent and ITV shared their dream event destinations. April saw ExCel London's inaugural Great Agency Bake Off, which saw agencies including George P Johnson, drp, TFI and our very own Team Haymarket go head-to-head for the star prize. On 23 June, this year's Event360 took place at The Roundhouse London. The creative forum delivered by C&IT and its sister publication Event attracted more than 400 event professionals and trended on Twitter in the UK. July saw Hewlett-Packard, Smyle, The Black Tomato Agency and ExCel London attend the Sustainable Events Summit (SES) at London's QEII Centre. They told C&IT why sustainability is important to the industry. In August, more than 200 delegates gathered for C&IT's Agency Forum 2015, for three days of rollercoasters, networking drinks, meetings and educational sessions. On 25 September, more than 420 event planners gathered for the C&IT Awards at the London Hilton on Park Lane.